Need that extra Platinum? Have an eye for detail? 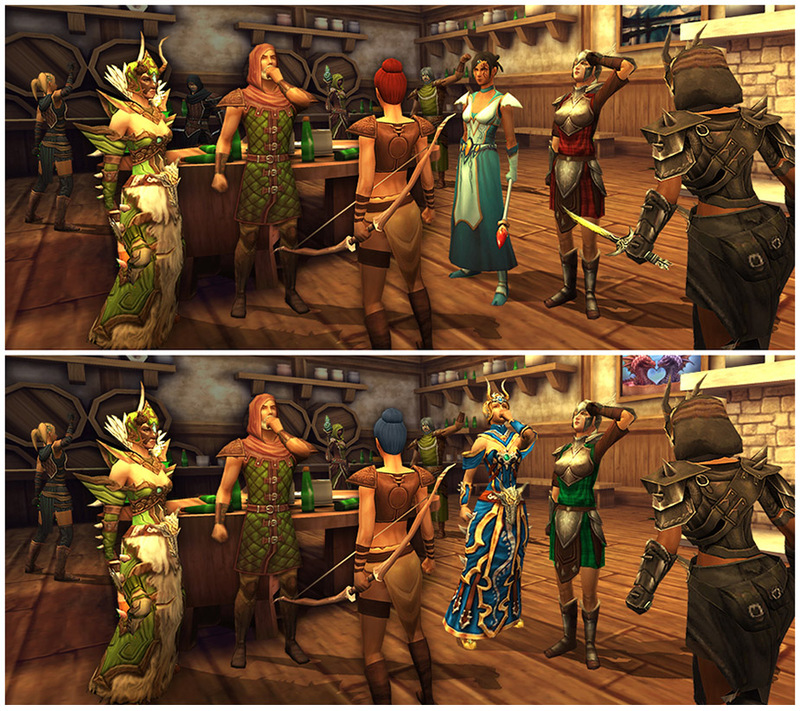 Find the 9 differences between the two images and send in your answers to competitions@onethumbmobile.com OR PM Community! **NOTE** DO NOT POST ANSWERS ON THE FORUMS. Deadline for entries is 15th April 23:59 GMT! 2014. 5 winners will be announced within 2 weeks of the competition end date. Winners will be chosen at random from all correct entries. 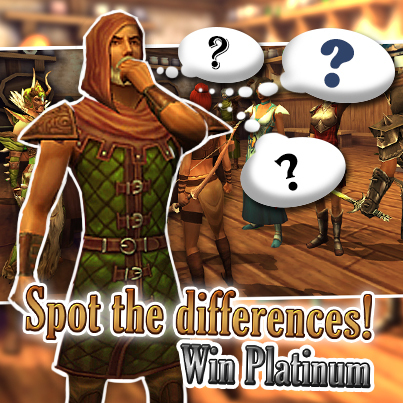 Only entries with all differences found are eligible to be entered in the draw.